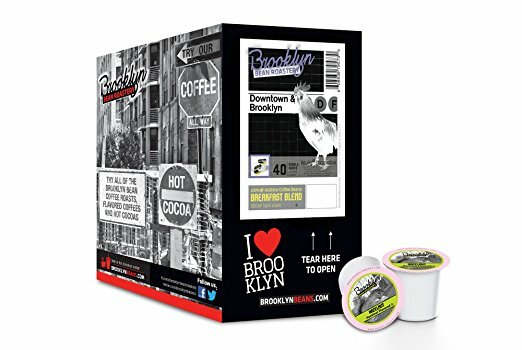 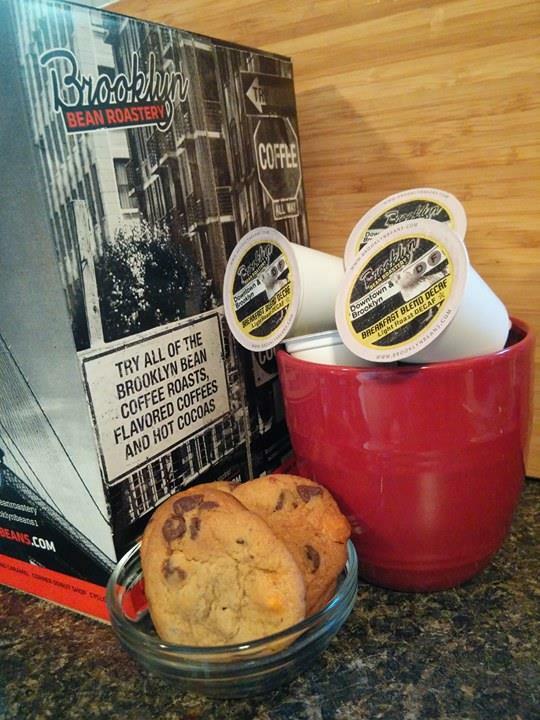 Brooklyn Bean Roastery Single-Serve Breakfast Blend Decaf coffee cups are available in a convenient 40-count box. 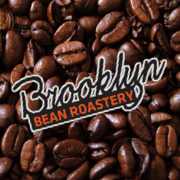 I start each day out with a cup of coffee and I love that Brooklyn Bean Roastery has a large selection to choose from. 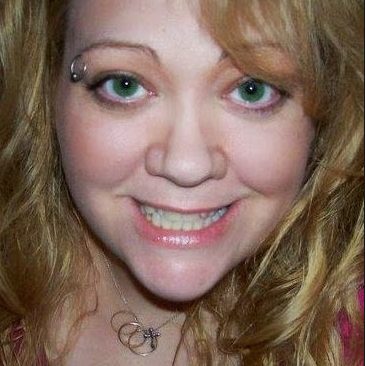 I make my choice depending on my mood, what kind of nights sleep I had and what I am doing that day. 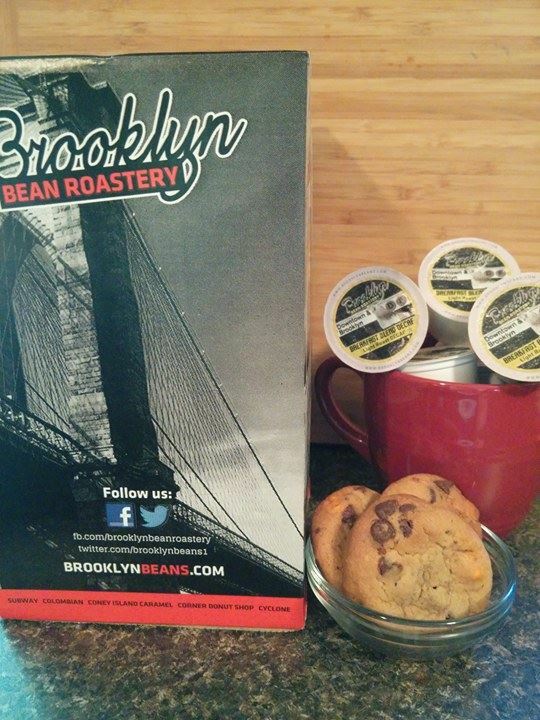 Even though this is a Decaffeinated Breakfast Blend, I choose this one for those chilly fall evenings when I wind down from a hectic day and desire a nice hot cup of coffee with a sweet light balanced flavor that will not keep me up all night and goes fabulously with a few chocolate chip cookies! 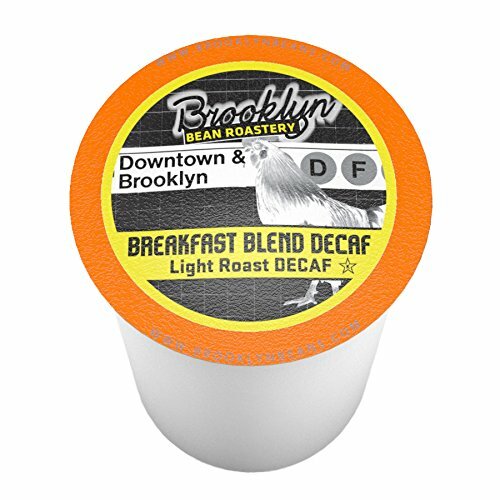 I think this Decaf Breakfast Blend is perfect for those who enjoy coffee but do not or cannot have caffeine in their daily diet.